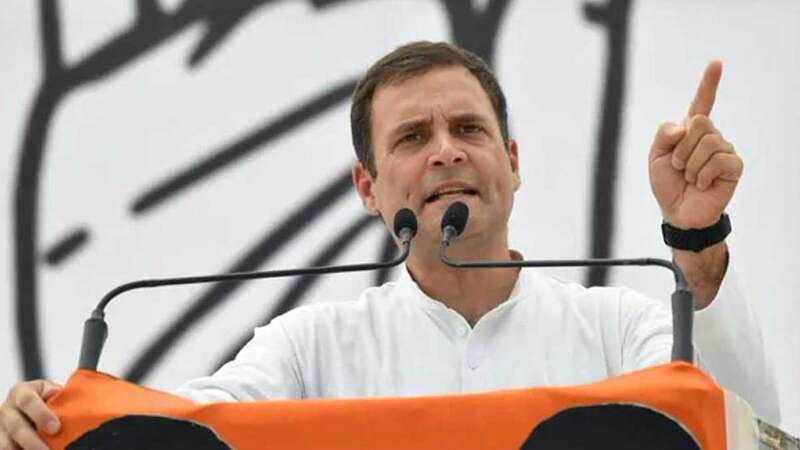 Wayanad : Addressing his first election rally in Kerala's Wayanad, his second Lok Sabha constituency seat, Rahul Gandhi said that he has come here as a son and best friend. He also claimed that his decision to go for a seat in South is to send a strong message that South India is also important. "I wanted to send a message that the South is as important as rest of the country. Your voice is as strong as others," Rahul Gandhi said. The Congress boss said Kerala was a perfect example of diversity where various communities live in harmony. “You know how to respect others,” he said. Taking things to a personal side, Rahul Gandhi assured people that he will always be there to resolve their problems. “Consider me as your son and best friend,” he said. Before addressing the rally, he went to offer prayers at Thirunelli temple and paid obeisance to his father and former PM Rajiv Gandhi whose ashes were immersed Papanasini river here.